Former Parr Lumber location at the corner of Main St and Spring Street in Klamath Falls, OR. Very good condition with 13,440 sq. 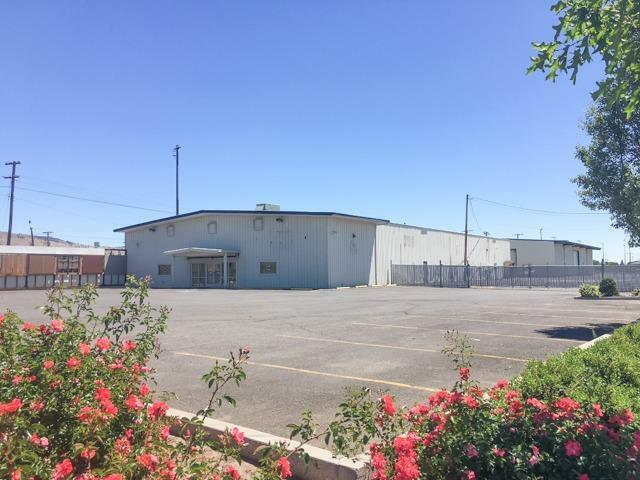 ft. in the main building for retail and warehouse space with 951 sq. ft. of upstairs/mezzanine office area. Second warehouse building is 9600 sq. ft. with concrete flooring, tall roll-up doors and security fencing around the lumber yard. 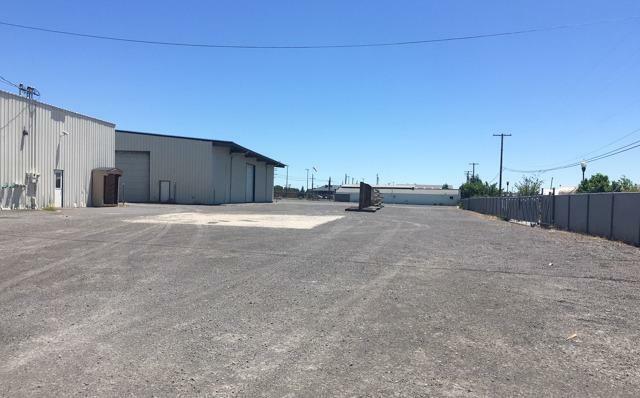 Total parcel size is 2.73 acres with paved dedicated parking lot with 35 spaces at the front of the building. 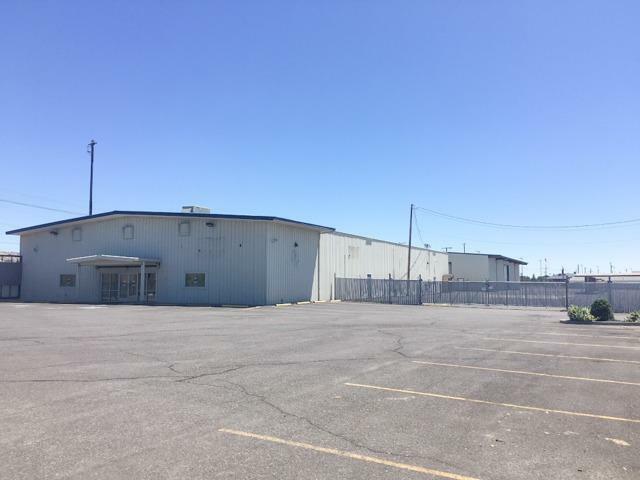 Parcel is zoned both General Commercial and Industrial within the City limits of Klamath Falls. Excellent ingress/egress along So Spring Street with Main Street frontage. Nicely landscaped and buildings are in very good condition.